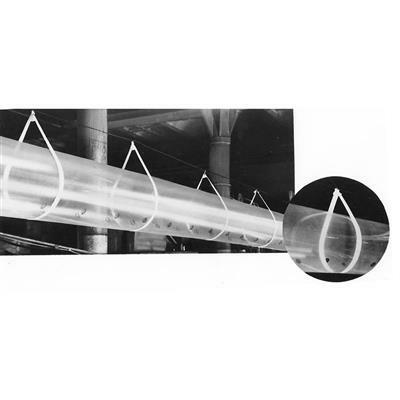 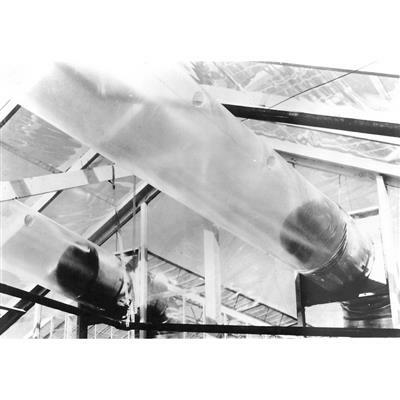 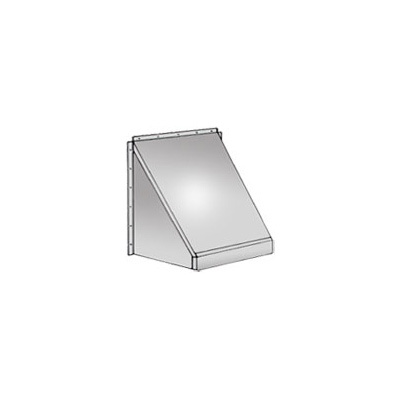 Convey and distribute warm air using a Power Tube Fan and polyethylene tube in conjunction with an existing heater. 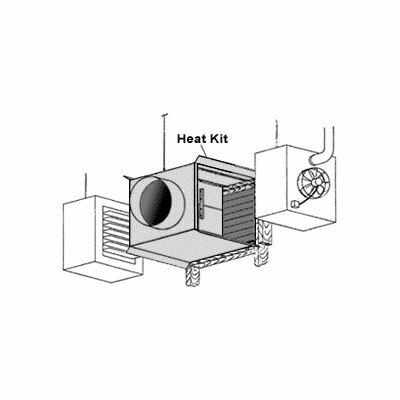 The Heat Kit intake system channels air from one or two heaters aimed directly from the side into the Power Tube system. 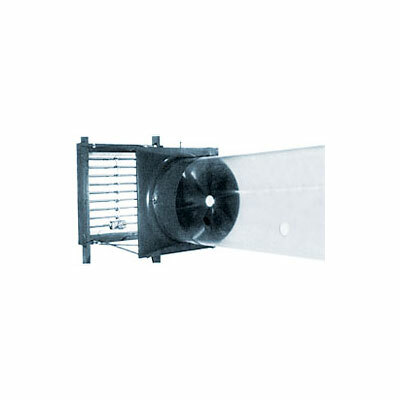 The Heat Kit mounts around the Power Tube Fan next to the motorized shutter (for use with ventilation).